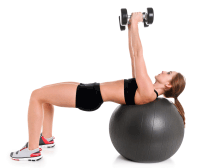 As you become more informed, the results are going to show in terms of improved strength, stamina and muscle size. This is the top most confusion on the minds of many new gym-goers, who are seeking to transform their body and build unadulterated muscle mass. In order to make up your mind on your protein type, you need to know that building muscle does not happen in a vacuum. You need to enter in a calorie surplus situation, where extra calories come from quality nutrients, like complex carbs, good fats and high-quality proteins. However, hard you work out at the gym, your muscles are not built during exercise rather these muscles get built during the period of rest. Exercise and workouts cause microscopic tears in your muscle fibers. Getting healthy nutrients and adequate rest allow the muscle fibers to become bigger and stronger and whey protein is critical nutrient during a post-workout window. But, whey will not help you bulk up. Whey protein is a high-quality protein, which is derived from cow?s milk. Mass Gainers are proteins too, but it has complex carbs as well and in a higher ratio than protein. Whey protein is a pure source of protein until it is blended with ingredients such as creatine, or multivitamins. Mass Gainer is not a pure source of protein. The protein and carbs ratio in mass gainer varies from 1:3 to 1:5. Complex carbs in a mass gainer provide energy for intense workouts. 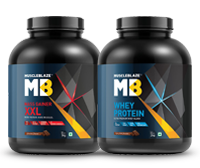 Whey Protein has fewer calories than mass gainer. It acts quickly. Therefore, it is strongly recommended post workouts, as it immediately provides necessary amino acids for muscle repair. 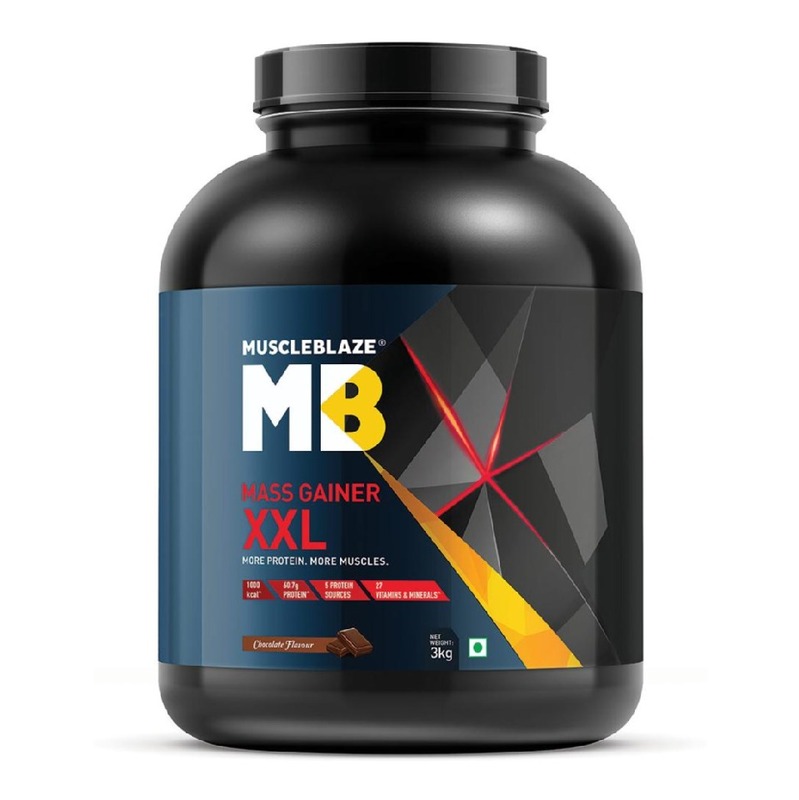 Mass Gainers help in bulking up, a situation where you need to go in a calorie surplus situation. They are rich in calories and they provide energy for intense workouts as well as repair tired muscles. Putting it simply, for a 5ft 10 inches man, weighing 60kg, gaining muscle size, strength and stamina will not happen in the current weight. He needs to bulk up and here mass gainers help. As his physique changes, his weight increases by 20kg. As he continues to work out like before, whey protein will be his go-to supplement now, to fulfill his heightened protein needs. For a person, who works out intensely, protein needs are close to 2.2g for a kilo of body weight. Whey protein easily provides close to 25g fast-acting proteins in a scoop, which helps fill in the increased protein demands as well as helps in quick muscle recovery. Similar sounding names, but they are different from each other. Creatine Monohydrate is the most researched supplement so far. Since 1981, creatine has been used as an athletic enhancement supplement and it is an FDA approved dietary supplement. Creatine gives you that extra dose of energy to continue through the last set and lift heavier weights. It gives you the energy to run like a wind. In your cells, creatine is stored as creatine phosphate. Any sports activity that demands lots of energy benefits with creatine supplementation. In a human body, ATP is the energy currency and it is largely stored in the muscle cells. Normally your body uses glucose (sugar) as quick energy, but there is a slight delay before it can convert the glucose so that it's usable by your cells. When your body needs energy quickly, a phosphate gets stolen from the ATP and it is converted to ADP, which does not generate any more energy. The more intense is your physical activity sooner your reserve of ATPs will exhaust and will it be converted to ADPs. Creatine when taken in loading phase (approximately 5g for 5-7 days) it saturates the muscle cells with Creatine Phosphate. In the event when your body needs energy quickly, as in power for the first few reps), the creatine "donates" its phosphate to the ADP, which becomes ATP, and voila, your cells have a little bit of extra energy, which allows the muscle builder to push himself harder. If you wish to have that energy spurt, each time you hit the gym, continue creatine in the maintenance phase. The other noticeable benefit of creatine shows in the form of pumped up muscles. Since creatine attracts water, it gives your muscles aesthetically appealing pump. Citrulline Malate formed of Citrulline and Malate. In nature, citrulline is found in watermelon and malate is an apple derivative. Research studies have established the superiority of Citrulline Malate to citrulline alone. For a muscle seeker and a fitness enthusiast, the advantages of citrulline malate show in increased muscle pump and improved endurance. Citrulline is a powerful precursor to arginine and in a human body, it is responsible for releasing Nitric Oxide( NO). NO dilates blood vessels, which allows for increased blood flow into the muscles, giving you that much-desired muscle pump. 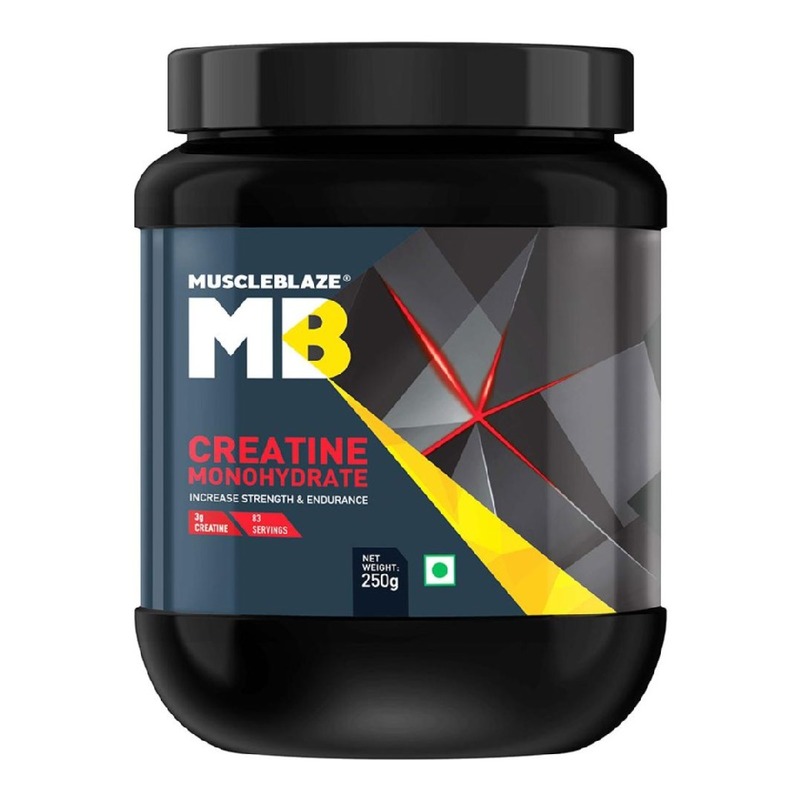 While creatine draws water to muscle cells, Citrulline Malate dilates the blood vessels which lets more blood gush into the muscle tissues when you work out giving you that unmistakable pump. Citrulline Malate also helps you recover faster. Your Creatine Phosphate level goes down after you have worked out and Citrulline Malate stimulates phosphocreatine recovery after exercise. The point to note is that there will be improved rate of recovery only when your muscle cells are saturated with Creatine Phosphate and this will happen with creatine supplementation. Fat burners contain a mix of natural ingredients and they raise your body?s metabolism, which helps you shed weight faster. 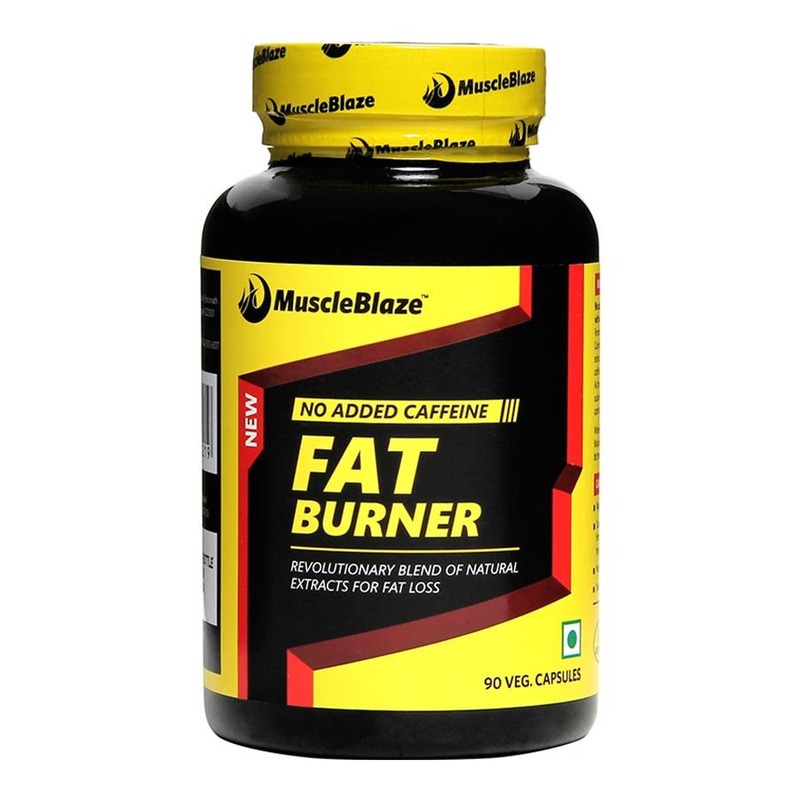 Normally, fat burners contain extracts of green tea, caffeine, garcinia cambogia, grapefruit and cayenne pepper. Not only a fat burner controls your unnecessary food cravings, it hinders the conversion of unused carbs into fats, rather burns them for energy. Fat burners do not work in isolation. They work along with a disciplined diet and exercise plan. 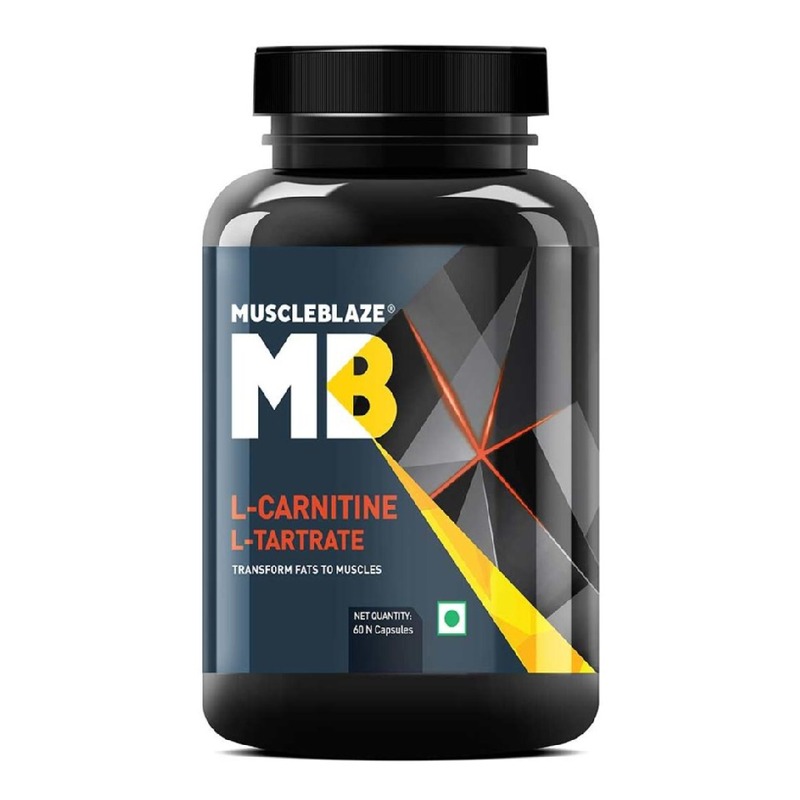 L-Carnitine L-Tartrate helps a muscle seeker when he is trying to get ripped. Each time you work out, long chain fatty acids are freed, but they do not reach mitochondria, in the absence of L-Carnitine. Supplemental carnitine burns those freed long-chain fatty acids for fuel, thereby sparing muscle glycogen. Carnitine is helpful in prolonging your workout duration, as it reduces accumulation of lactic acid in the muscles. Since you feel less fatigued, you are able to exercise for a longer duration, which is one of the primary conditions for building muscles. The right supplement will complement your workout and diet plan. Choose it wisely and work out vigorously. The results are bound to show on your body.